John is currently a full time farmer on the first patented farm in Interior Alaska in Manley Hot Springs. He holds a B.S. in Agricultural Mechanization (Engineering) and Agriculture Education from Purdue University. He continued with graduate studies at UAF and holds a Graduate Teaching Credential from University of California-Davis. He taught Agricultural Education for approximently 10 years. Retired from Alaska DOT&PF. He studied and taught a co-op course called “Understanding Co-ops”. 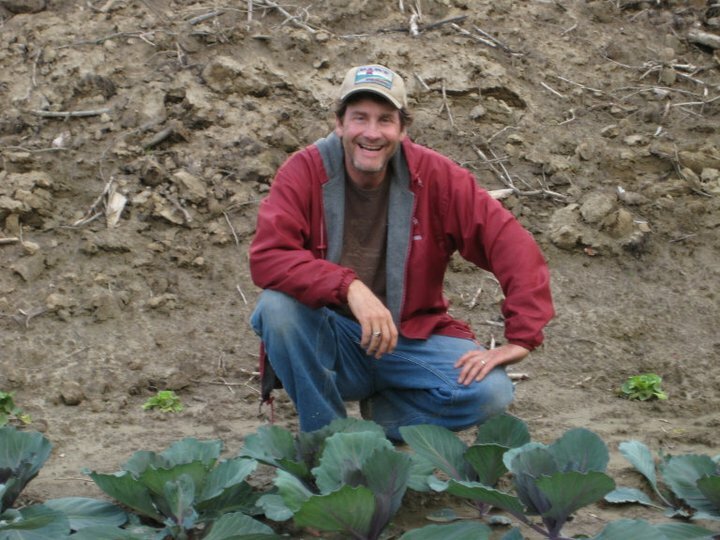 John is now 55 years young and working hard to grow healthy food for his CSA members. John presently markets produce through Home Grown Market,Tanana Valley Farmer’s Market, and his CSA. John feels that his training and experience working with produce, meat, and dairy while selling to Gavora Inc. will be useful to our task of building a food co-op. Farming on the first patented farm in interior Alaska.